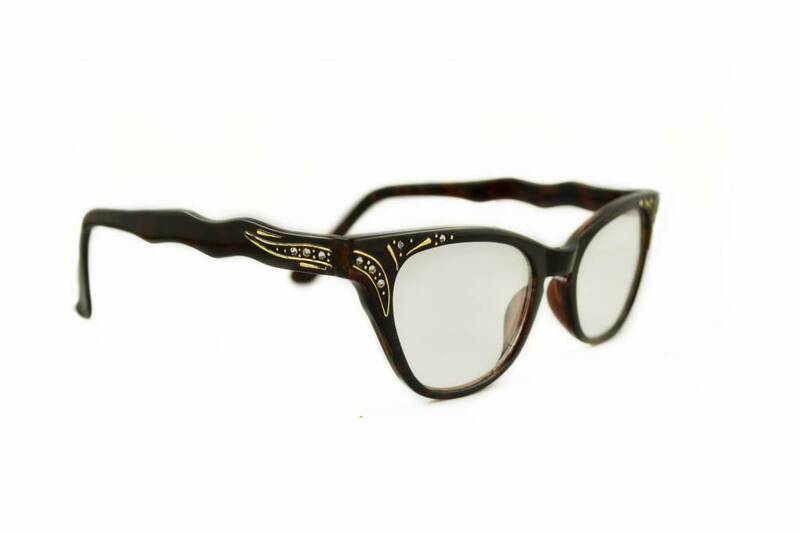 In need of an effortlessly stand out yet sophisticated pair of clear lens glasses? 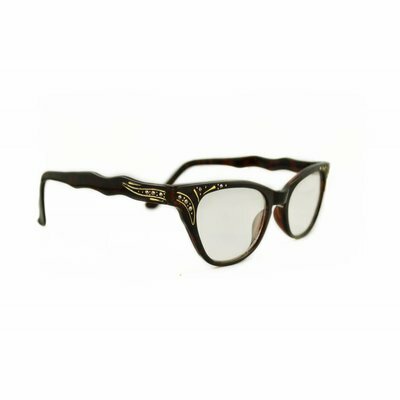 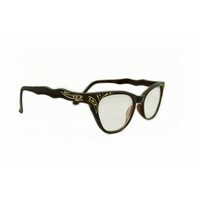 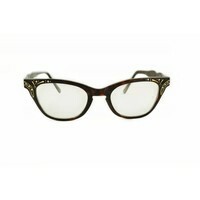 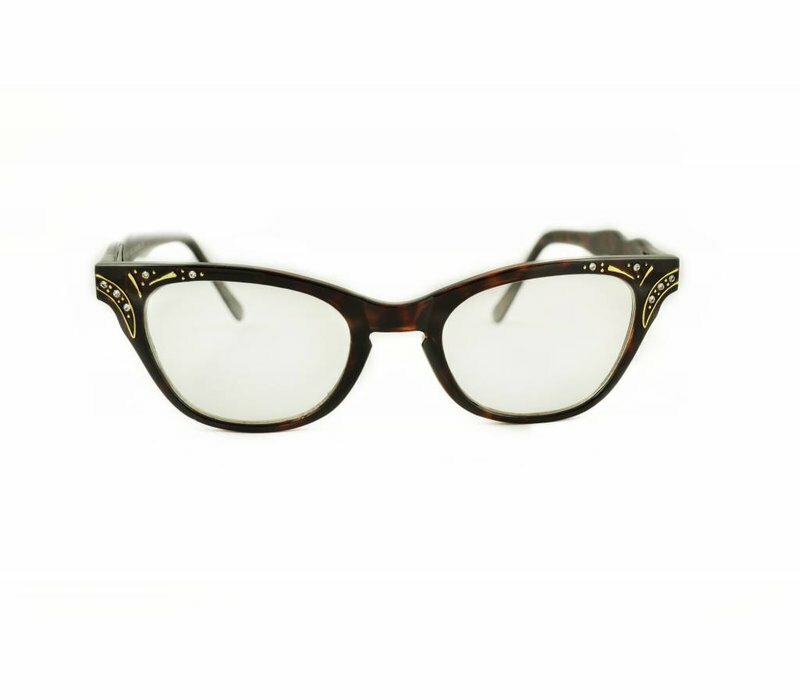 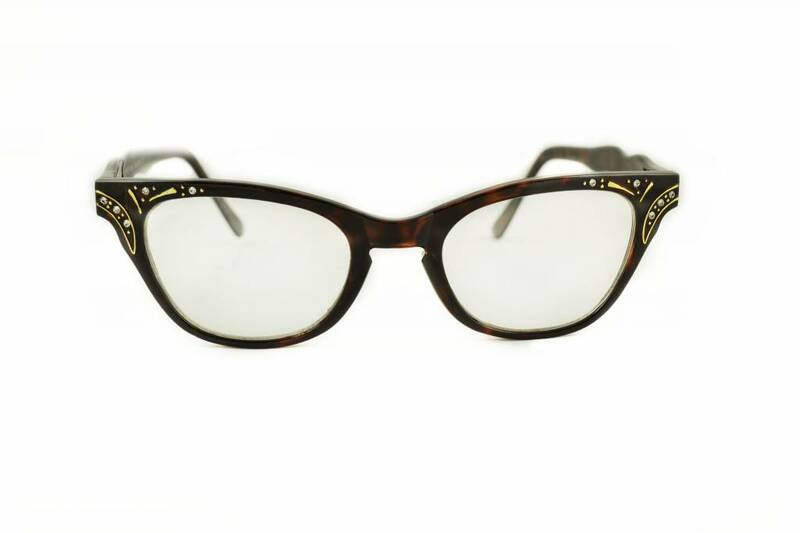 You're in luck with these unique vintage inspired cat eye glasses that are always timeless and always classy. Made with an acetate based frame, metal hinges and polycarbonate UV protected lenses.